CONFORMING INTEREST RATES Loan amounts up to $726,525. 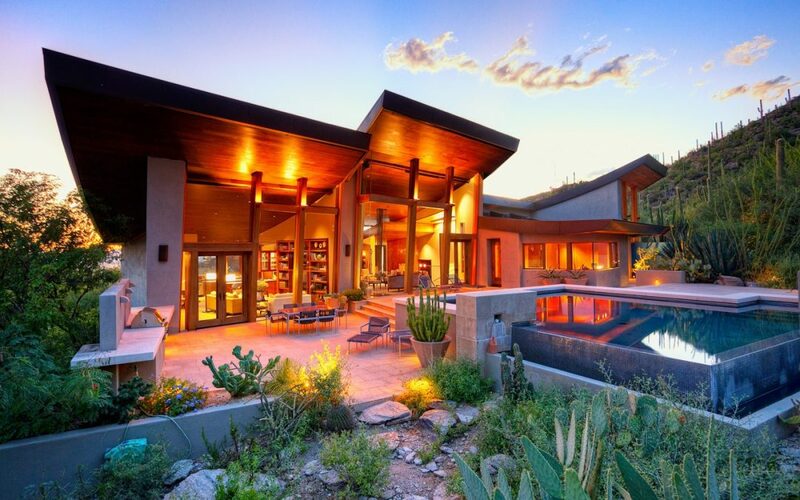 Copperstate Lending offers conforming loan pricing on your loan amount at or over $484,350. Need cash out ? refinancing or buying a home? You can finally stop paying high jumbo interest rates. 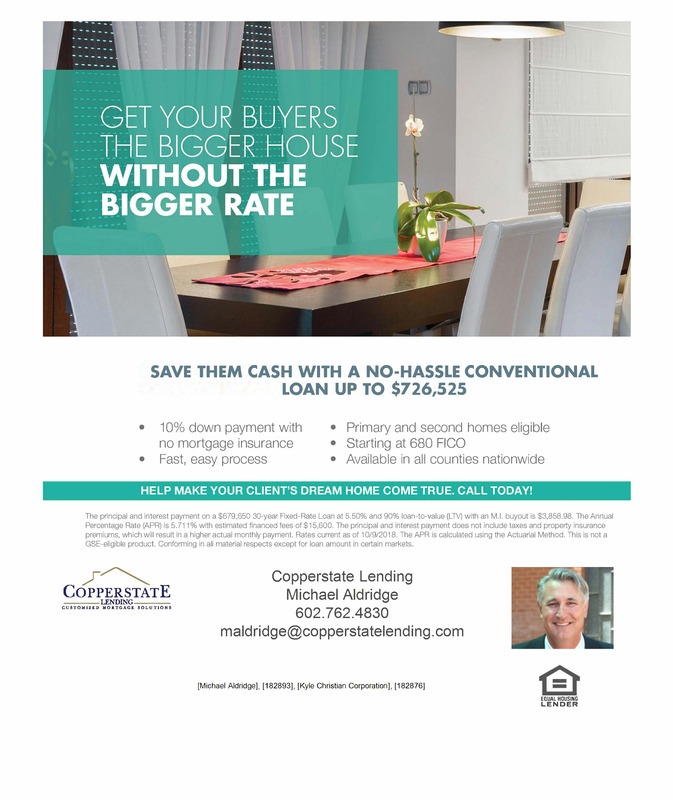 Copperstate Lending can help with your next purchase or refinance.